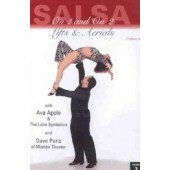 David Paris has been teaching lifts since 1998 and recently taught lift workshops at the Puerto Rico, Chicago, New York, and Canada congresses. 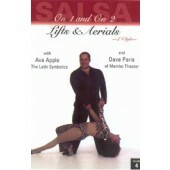 He was a dancer in Razzmtazz for 5 years and now performs with his partner Addie Rodriguez. 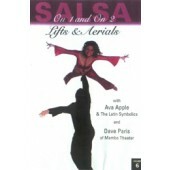 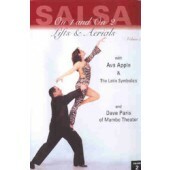 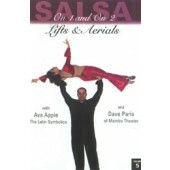 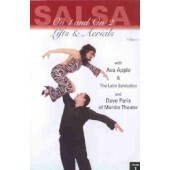 He is the co-creator of the Salsa Guide video series as well as founder of Mambo theater dance company. 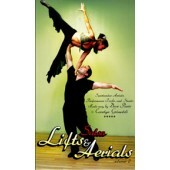 He currently resides in New York City and is spreading his love of aerials, lifting, and tricks to anyone who will listen.